Brew Builder was set up by an enthusiastic home brewer disillusioned with the lack of choice and over priced kit available when starting out. 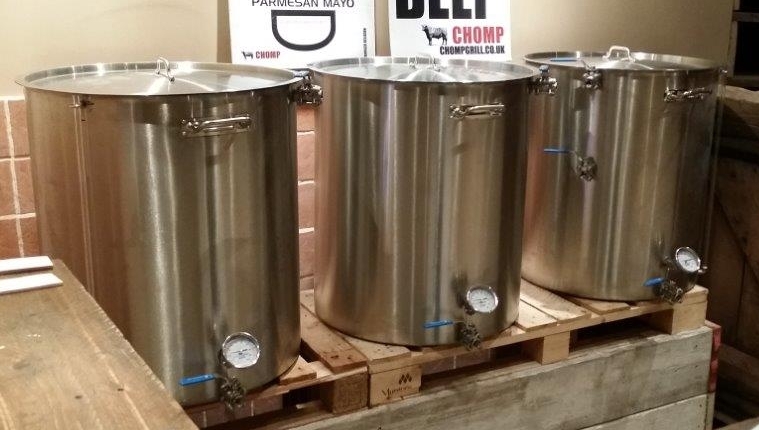 To provide Home Brewers with a supply of quality and affordable equipment. We are able to custom build and supply pretty much all the equipment you will ever need to undertake, All Grain, Extract and BIAB brewing. Building from scratch and purchasing from sourceallows us to sell equipment direct to the customer. No middle men and no advertising helps us keep costs to a minimum and in turn pass on the savings!